The Holidays are upon us and in between the delicious Holiday meals, decorating your homes and attending the Holiday Festivies, it can be hard to find personal gifts for everyone on your Holiday shopping list. 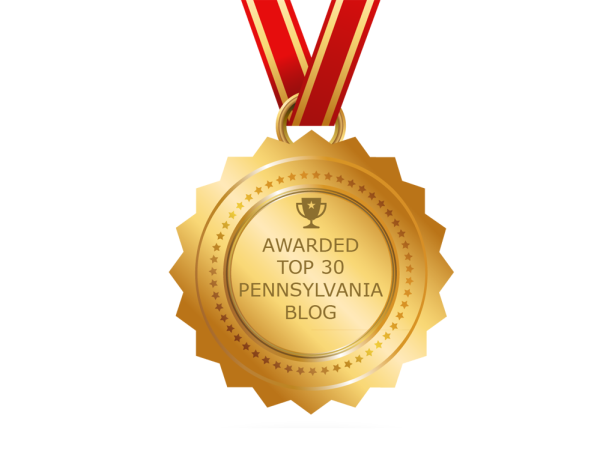 HBG has dozens of small businesses filled to the brim with unique gift ideas. 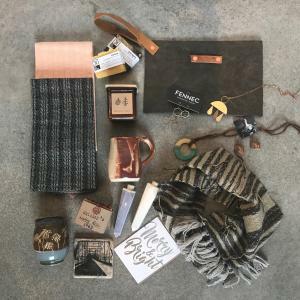 Whether you are looking for a handmade artisan piece of jewelry, that perfect accessory for the fashionista in your life, or a gift basket with samples of local wines & spirits, HBG is the place to shop. 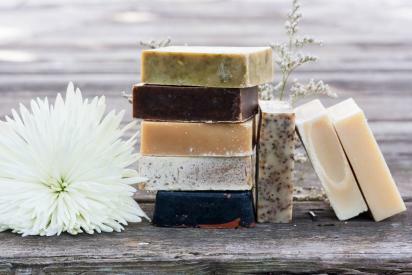 Located within the Broad Street Market, Vie Chevre started out as a small soap company based out of HBG. Today it has grown to be a one-stop-shop for everything you need to pamper yourself or a loved one this Holiday Season. 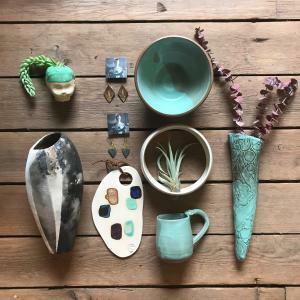 From their signature soaps and lotions, to home decor and candles, Vie Chevre is open Thursday and Fridays from 7am to 6pm, and Saturdays from 7am to 4pm. 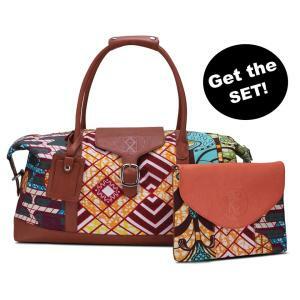 From Italian leather handbags and the limited edition Tartan Girl Collection, to scarves and shoes, Amma Jo is a premier designer who launched her brand right here in HBG. 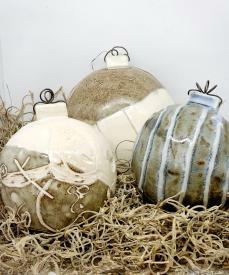 Visit the showroom in Strawberry Square or visit the online showroom at www.shopammajo.com. 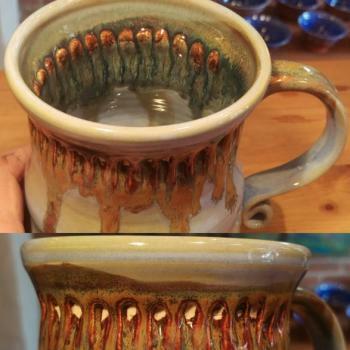 Looking for a unique, handmade gift? 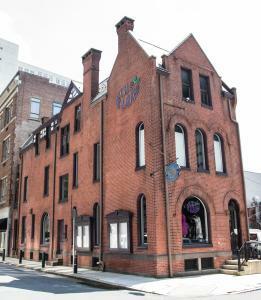 Look no further than The Millworks in Midtown Harrisburg. 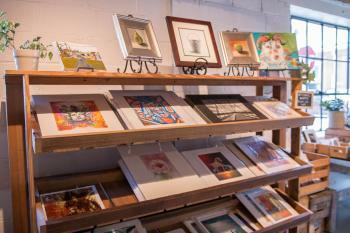 Featuring 32 regional artist studios on three floors, you can find everything from pottery and paintings, to jewelry and framed photographs. Open from from 11:30am to 10pm Tuesday- Thursday, 11:30am to 12am Friday & Saturday, and 10am to 10pm on Sunday, the Millworks offers convenient, free parking on site and a delicious restaurant for you to enjoy after your shopping adventures. 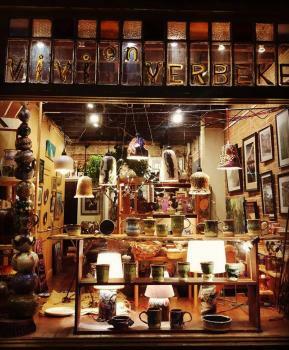 Located at 258 Verbeke St. in Harrisburg, Vivi on Verbeke is a unique art gallery and shop featuring the pottery and unique artwork of Vivian Sterste and the photography and metalworks of Jeb Boyd. If you are looking for a truly unique piece for that hard-to-shop-for person on your list, check out Vivi&apos;s FB page for a sample of her amazing creations. Whether you are looking for that rare first edition or a recent bestseller, the Midtown Scholar is a must for the bookworm on your Holiday shopping list. Grab a coffee at their cafe and explore five floors of books, artwork and historical prints. Can&apos;t decide what to get? How about a gift card and let the recipient enjoy an afternoon of exploration at the Scholar. 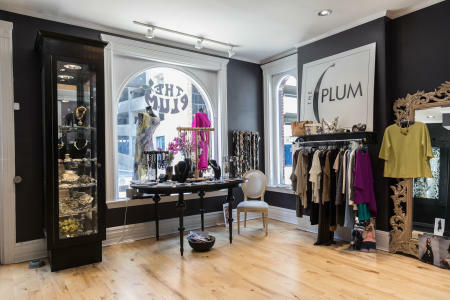 If you have a fashionista on your shopping list, stop by The Plum at 213 Locust Street in Downtown Harrisburg. Featuring a wide array of designer styles including Zoe Couture, Misook, Nicole Miller, Aldo Martins, Damask, and Emmelle, just to name a few, The Plum staff will be happy to help you find the perfect gift. 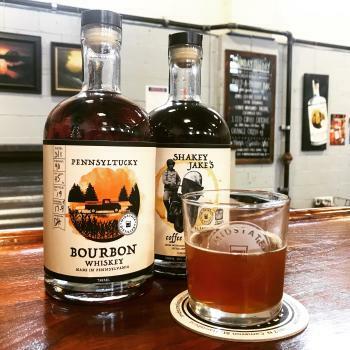 Visit Harrisburg&apos;s first distillery, Midstate Distillery, at 1817 North Cameron Street for unique, local spirits. Open from 4-10pm on Fridays, 12-10pm on Saturday and 11am to 12pm on Sundays, the Distillery sells gift sets for even the pickiest Holiday shopper. 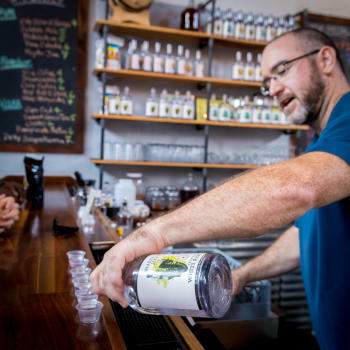 Their Firehouse Vanilla Vodka is a crowd favorite, along with their Pennsyltucky Bourbon Whisky. Stop by for a taste and create your very own unique gift set.